Not everybody knows that to have a civil wedding ceremony you do not need to go to the local registrar. 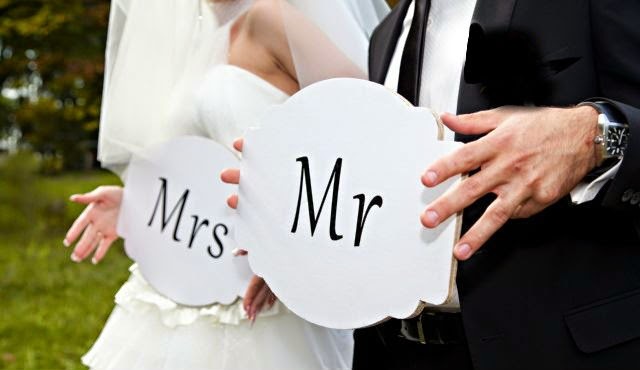 Registrars do a great job but if you don’t want a bog standard wedding and you want to have a personalised ceremony, which has been designed especially for you a celebrant can do this for you. Celebrants sometimes referred to as Humanists provide a non-religious ceremony and are becoming increasingly popular for weddings, renewal of vows, naming ceremonies and funerals. I am accredited by the UK Society of Celebrants to provide weddings and naming ceremonies. When we first meet to design your ceremony I will provide suggestions about poems, readings and different traditional elements from around the world that you may like to include in your unique day. There is so much choice, every ceremony is unique and tailor made to your needs. Suffolk has so many beautiful venues, I can help you find an enchanted space or a grand venue, the choice is yours. I can promise you a most memorable day. So if you would like to say “I do” in a unique way let me help you make it happen.